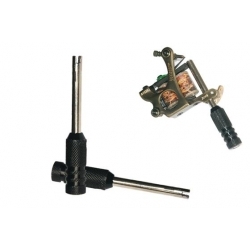 2.This is a great tool to have to fine tune your machines. 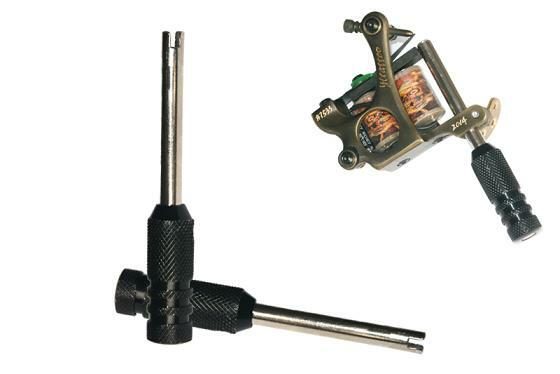 3.Use this tool to align your armature bar on your tattoo machine for a perfect center alignment. 5.It is so easy to use, you just insert it in place of a back stem and set the needle bar of your Armature bar into the groove.